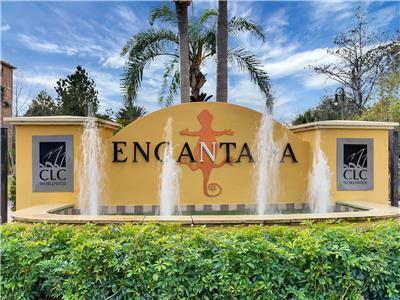 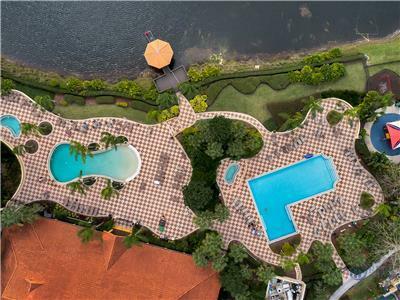 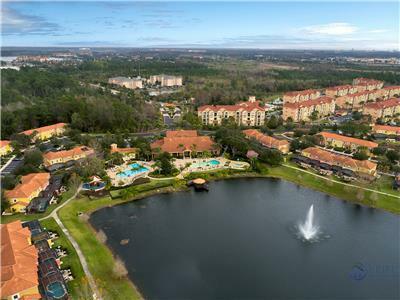 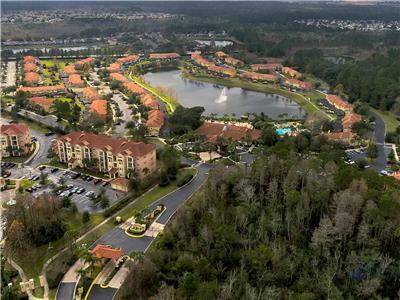 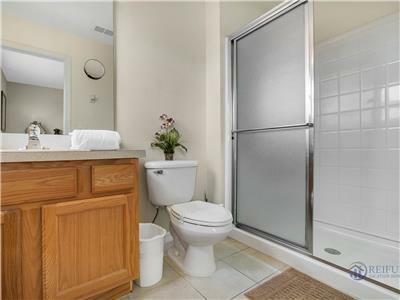 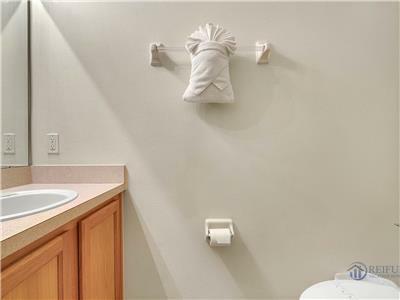 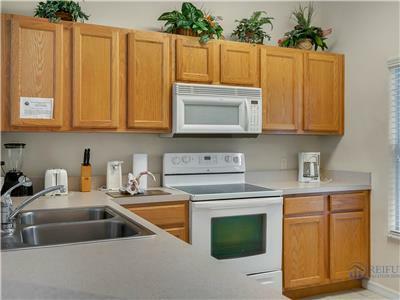 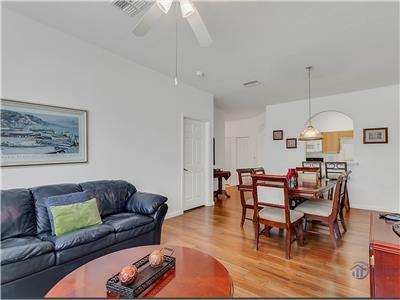 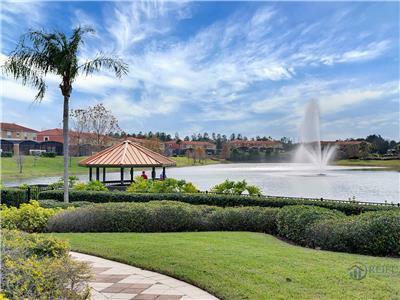 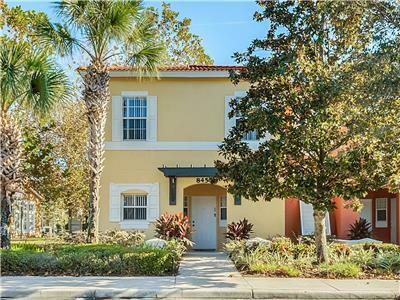 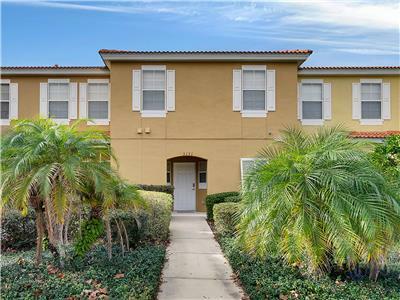 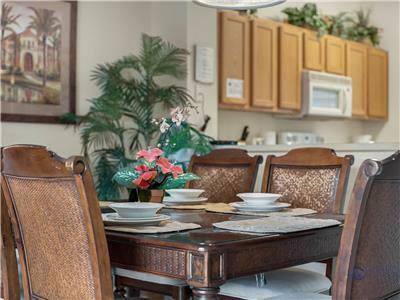 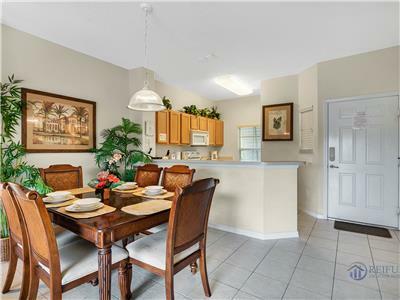 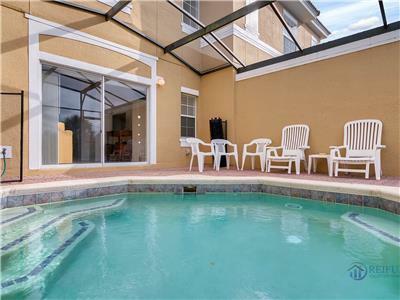 3BR 2.5BA townhome with small private splash pool overlooking the lake with a walkway around the lake for those romantic hand holding strolls. 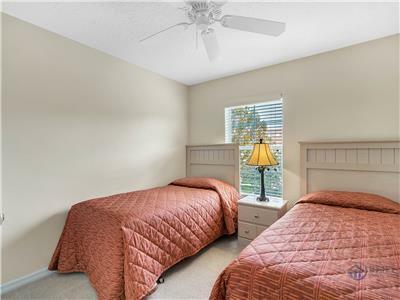 Bedroom carpets were replaced with laminate flooring in April 2018 and the interior was repainted in October 2018. 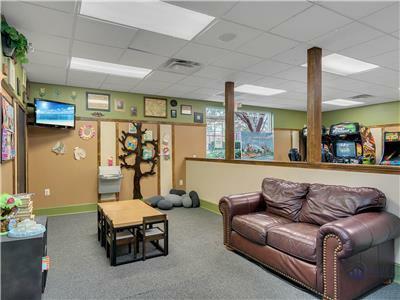 Photos not updated yet. 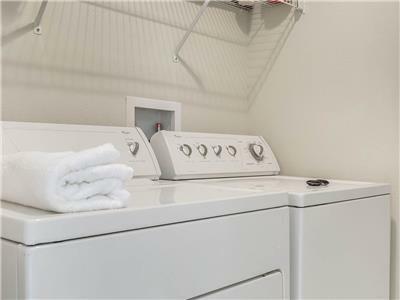 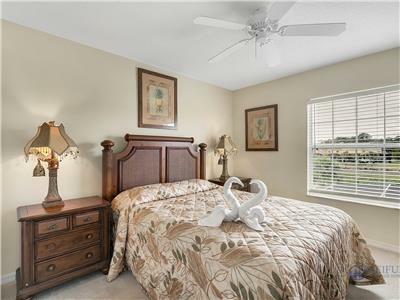 This spacious town home boasts a queen master bedroom with a private en suite bathroom and two other bedrooms with a shared bath upstairs. 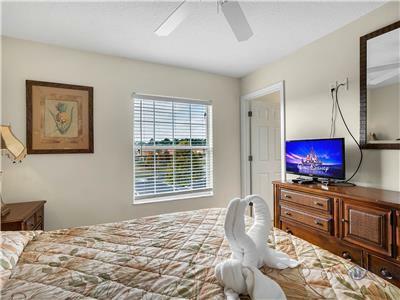 TV in the master suite. 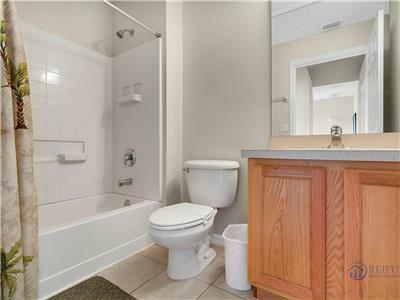 Completing this home is the living room, dining room, fully equipped kitchen, guest bathroom and a utility room with washer & dryer, all on the ground floor. 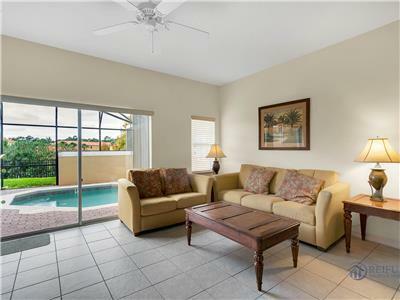 The living room overlooks the pool and lake. 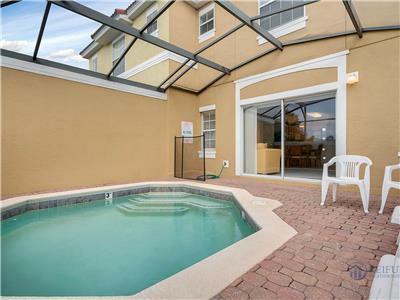 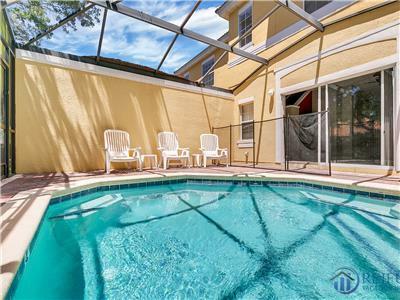 FREE Highspeed Internet, FREE local calls and cable TV make this elegantly affordable pool home a MUST HAVE. 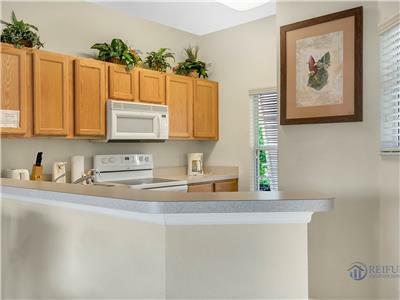 For the kids - Home is equipped with: Crib, High Chair and Stroller. 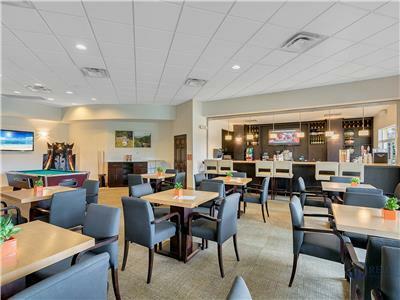 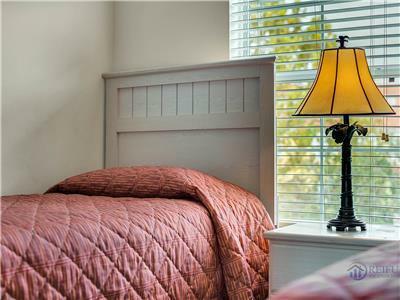 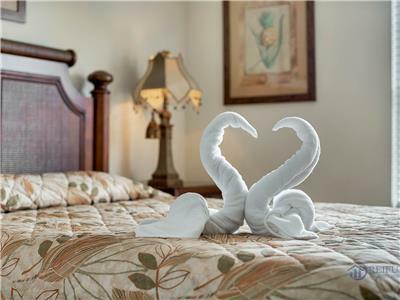 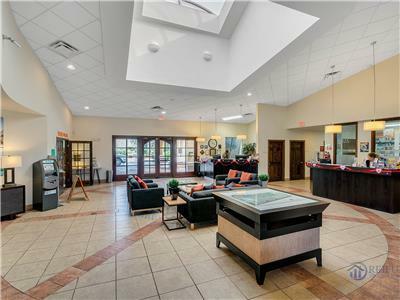 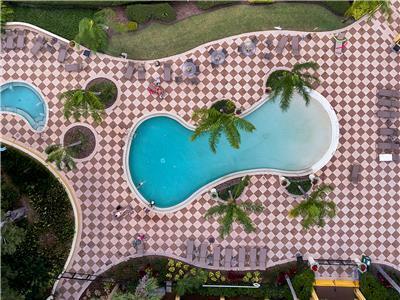 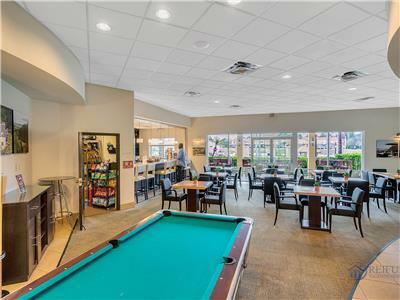 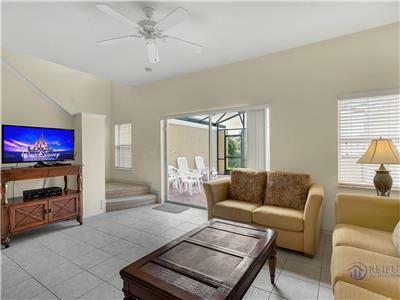 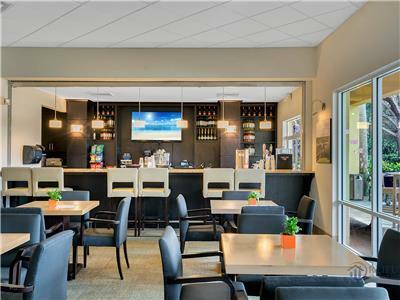 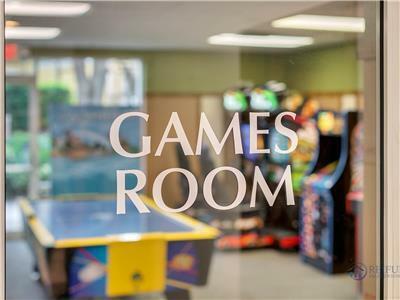 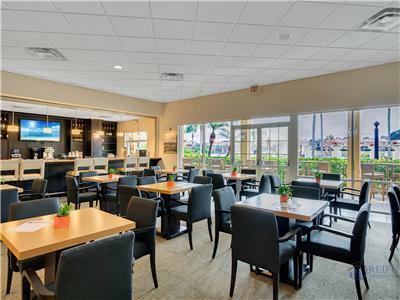 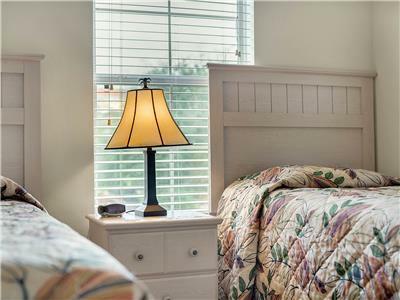 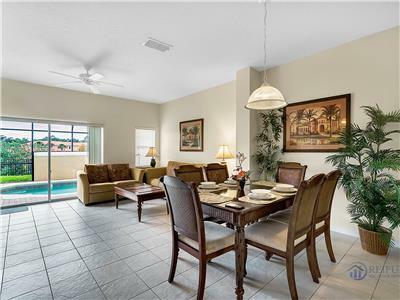 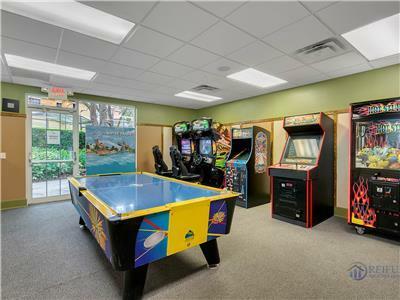 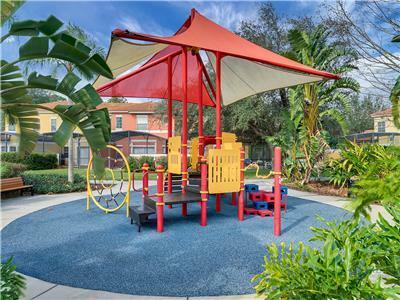 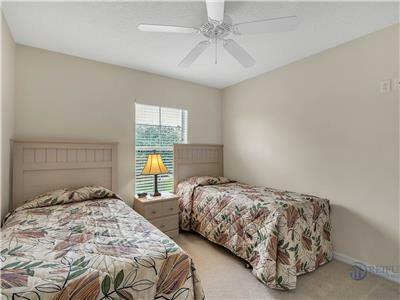 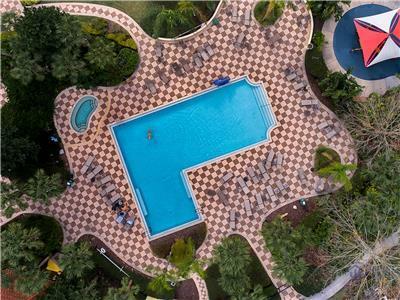 This gated vacation resort features a great clubhouse with fitness center, cyber cafe and games room. 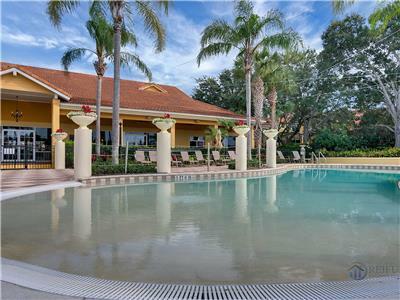 Relax and Enjoy the two large heated Community pools & spas! 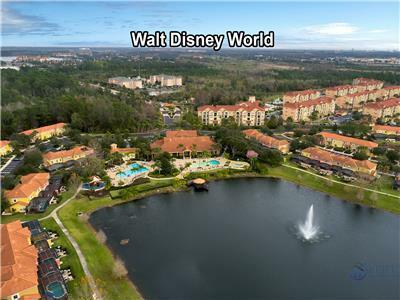 Go to UNIVERSAL Studios about 25 minutes away or DISNEY only 10 minutes away or Stay in the Resort to relax.